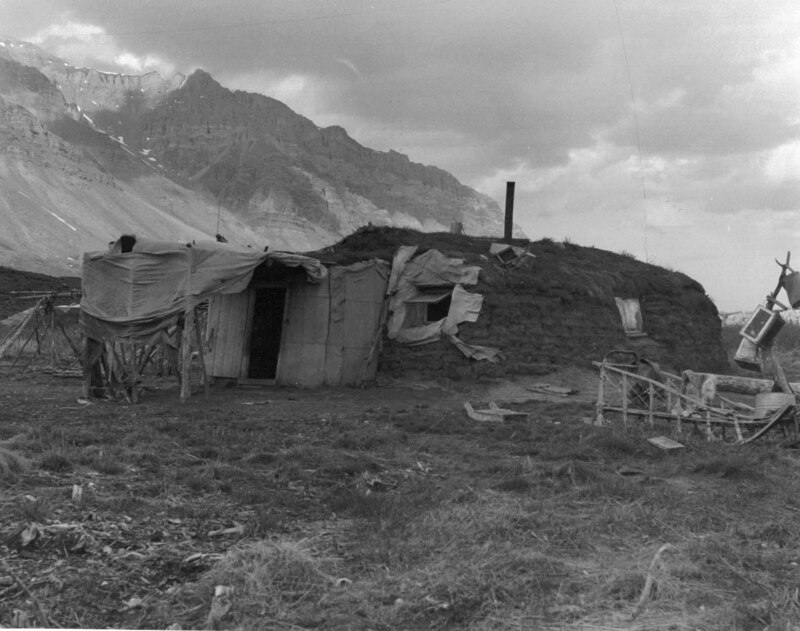 Free Stock Photo of Sod house in Anaktuvuk Pass, Alaska. Photo by U.S. Fish and Wildlife Service.